Supports Immune System & Energy Production. 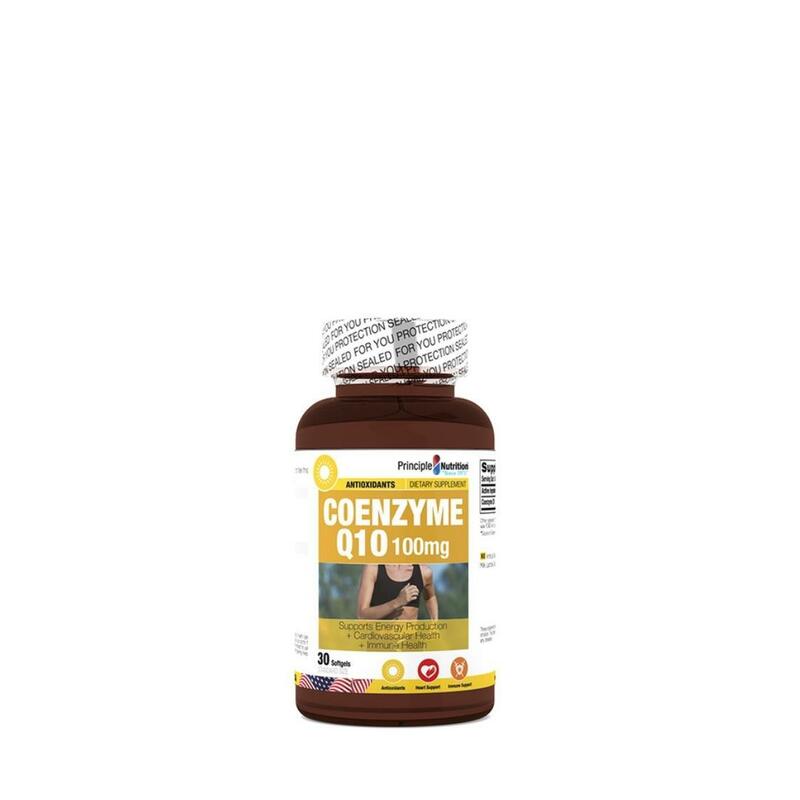 Coenzyme Q10 (CoQ10) is a powerful antioxidant that is essential for energy production at the cellular level. Further, CoQ10 is critical to every organ in your body, including the heart, brain, and lungs.